A CIVIC group has challenged President Emmerson Mnangagwa's Zanu PF and the Nelson Chamisa-led MDC Alliance to end their fight over the outcome of the July 30 elections as this was now taking a toll on citizens who want quality service delivery and development. #ThisConstitution leader Abigail Mupambi said now that the elections have come and gone, it was time to look beyond the political curtain and begin to build a critical mass towards building a national consensus to ensure sustainable development. "The major stakeholder before, during and after elections is the electorate which is the masses. This positions the people as the rallying point of any political leader," Mupambi said. "Therefore in any case the best interests of people have to be valued and prioritised. No politician is worth dying or suffering for, for any reason." She said it was now time for Zimbabweans to redefine their struggle and refuse to be limited by the political curtains as there was a universal problem which needed a collective solution. "The people's struggle is centred on bread and butter issues. It hinges on the service delivery question. It is in this struggle where we belong. Political leaders should never be allowed to rope in the masses in their individual fights. Whenever two elephants fight, it is the grass that suffers, so is the Zimbabwean situation," Mupambi said. "The prolonged political fight between Zanu PF and the MDC Alliance is fast suffocating the masses. We lose lives often in such fights and this cannot proceed unchecked. One painful reality is that whoever wins or loses in such fights, they are assured of going back home alive and masses pay even with their lives." She also called for tolerance. 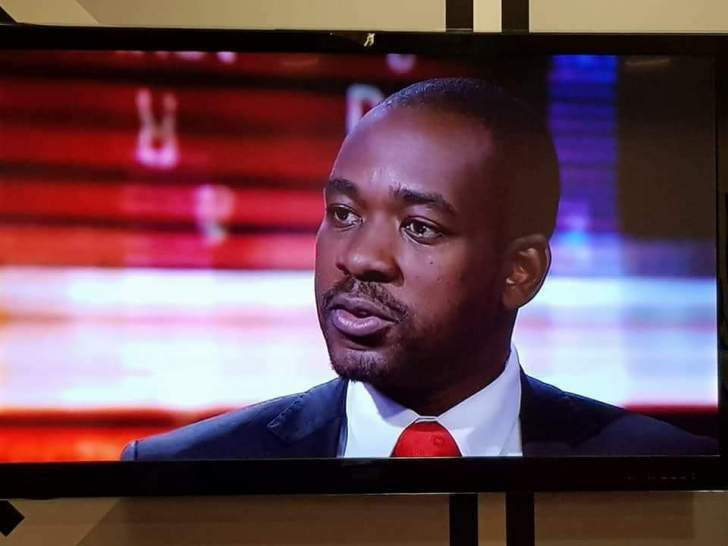 Chamisa has labelled the Mnangagwa administration illegitimate despite the Constitutional Court confirming the Zanu PF leader's narrow win against him in the July 30 elections. The economy has continued on a tailspin despite the appointment of a new Cabinet amid calls by Chamisa to dialogue over the political stalemate.